Infertility can be an enormous challenge on many levels—physically, emotionally, spiritually, financially, and interpersonally. But it can also be an opportunity to grow emotionally and spiritually. These FREE monthly groups are a place for women to come and share their experiences and feelings with others who are facing difficulties with infertility and pregnancy loss. The sessions will begin with a sharing circle and centering breath work and end with a guided meditation. At each session, a different topic will be considered to encourage sharing and healing. Topics that will be covered include: coping with stress, grief and loss, embracing acceptance, and envisioning the future. These groups will be facilitated by Brooke Vanek, MA, LP, NCC. Brooke is a Registered Psychotherapist and National Certified Counselor (NCC) who has been working in the field of mental health since 2008. She is passionate about helping people navigate the intense levels of stress and anxiety that dealing with a reproductive concern brings and has seen first-hand how stress can negatively impact our health, relationships, and ability to fully connect with the world around us. Brooke has undergone specialized training focused on reproductive mental health and her specialties include: pregnancy, postpartum, infertility and pregnancy loss. Brooke is the owner and director of Luna Counseling Center in Denver. If you sign up but cannot attend one or more sessions, please let us know by the day before so that we can get an accurate headcount. Please call or email us for more information, or click here to sign up for the upcoming group. Learn to meditate! We offer a free meditation class one evening per month. 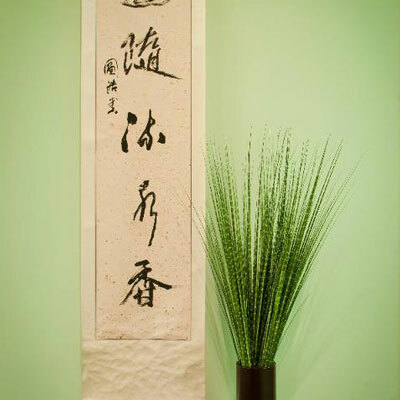 We will do some simple opening qigong, teach calm-abiding and tong-len meditation, and have a sitting/walking meditation session for approximately 30 minutes. 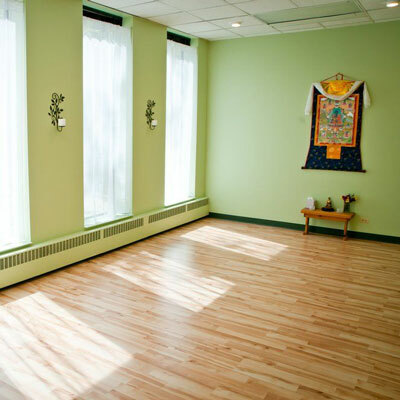 If you have never learned to meditate and want to learn basic sitting meditation as well as the Tibetan Buddhist compassion practice tong-len, this is a great class for you. You can come once or make it a monthly routine. While we do not charge for this class, we ask that you make a donation for us to pass on to the non-profit organization, WEEMA International - Empowering Ethiopian Communities. Call us at 303-929-9582 or email to learn more.